I know. Why didn’t I just do this when I did the letters? I don’t know. But, at least I did it. 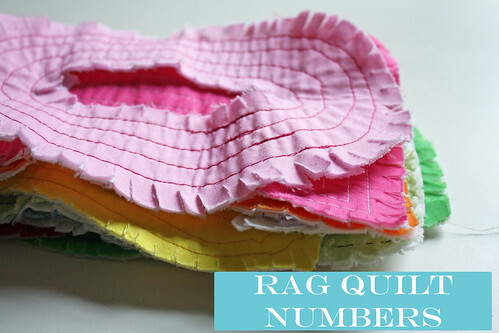 Go here to download the rag quilt numbers pattern. 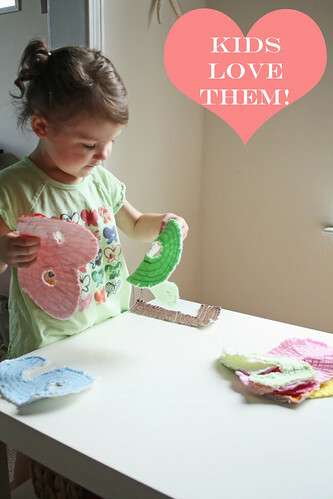 Use the tutorial to make them. I’ve made the letters and they turned out so cute! I might have to make my daughter some numbers as well. Thanks! This is just great! Thanks! I’m excited to see these! 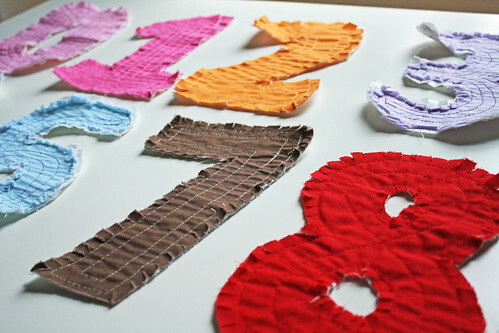 I didn’t even think about numbers, but am almost ready to do the letters. Now I can do both. Thanks! Oh yay! 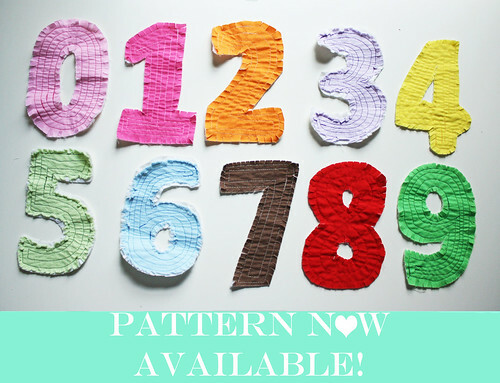 How fun for month onesies! Thanks so much, I’ll be linking.